Below are a couple of videos from Nokia India. The first one showcases touch and type. 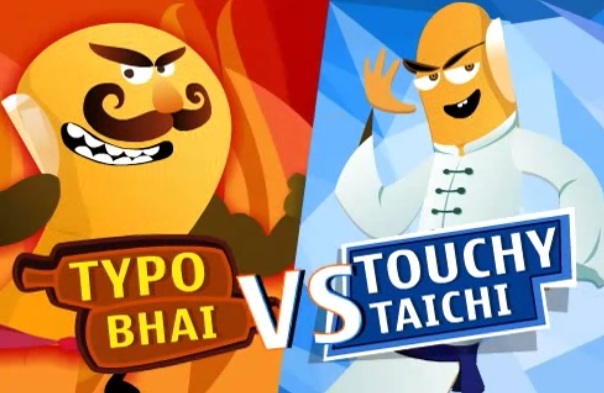 A strong rivalry in the form of finger vs thumb is depicted in a somewhat odd India vs China, boxing vs kung-fu thing. The touch and type series is of course what unites them. The second video shows an advert about the ‘new’ dual sim handsets which Nokia are starting to provide.